Locally owned and operated, Crowley Landscape Management works hard to provide the best customer service, while keeping the environment in mind. As a member of the National Association of Professional Landscapers (NALP), our staff takes classes on safety and remains knowledgeable about landscape concepts and technical expertise to perform our jobs with the most up to date information. Another component of membership with NALP is to remain dedicated to improving the environment through public service projects and stewardship. 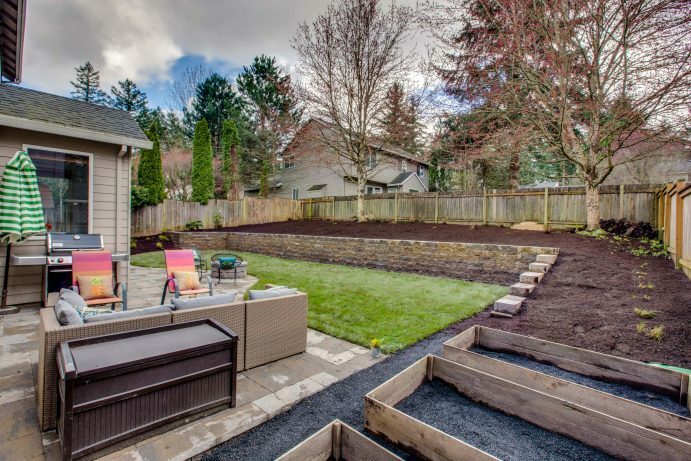 We do this by staying proactive in our approach to landscaping by conserving natural resources and promoting a healthy environment while enhancing your property value. Our reputation is built on customer service and quality craftsmanship. We take pride in our work and treat your landscape as if it was our own. Maintaining our eye for detail, we strive to learn more and remain innovative in our techniques. This allows our landscapers to give you the best outdoor living space while advancing our field of study. We care about your service experience. That is why you talk to a person when you call. Our friendly professionals know the industry and will happily provide the information you need, in a way you understand. conserve and protect our natural resources. Our mission is to be the “Landscaper of Choice” by exceeding our client’s expectations in everything we do; promoting a safe, fun, and fulfilling workplace for our team members; and creating and maintaining beautiful outdoor living spaces using environmentally friendly products. Trust: We want to build relationships based on trust and respect. We will listen to your needs and deliver superior quality products and services that exceed your expectations. Service: We are in business to serve our clients, team members, and our community. We believe the only way our business can truly thrive is by putting the needs of others before our own. Excellence: The good is the enemy of the best! We are constantly striving to improve our products and processes through education, training, and experience. Excellence does not just happen, it is a result of good habits.